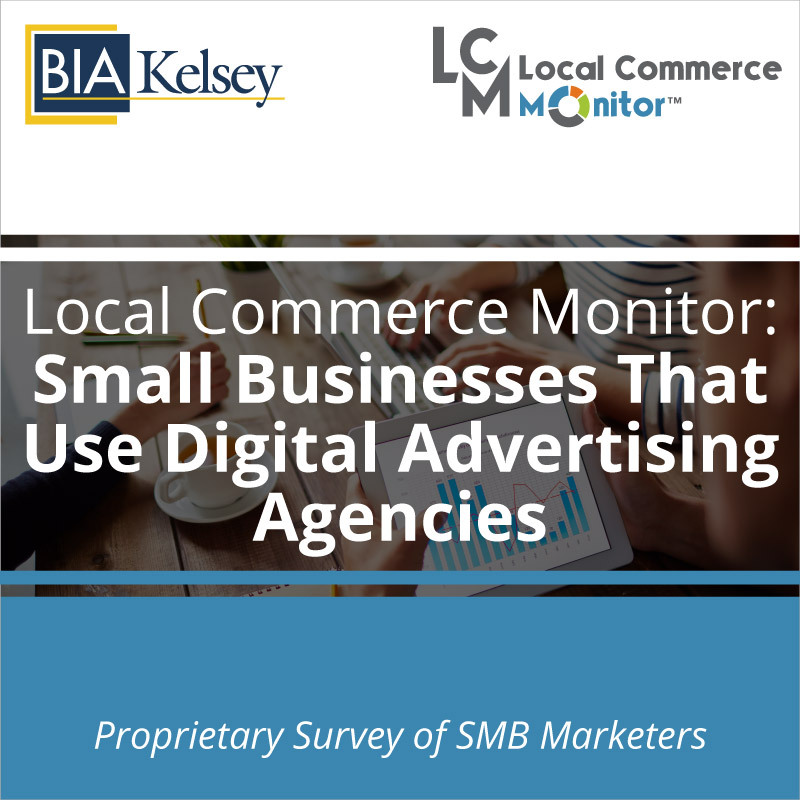 Local media ad revenue is increasing as more and more brands and businesses are spending on local advertising. 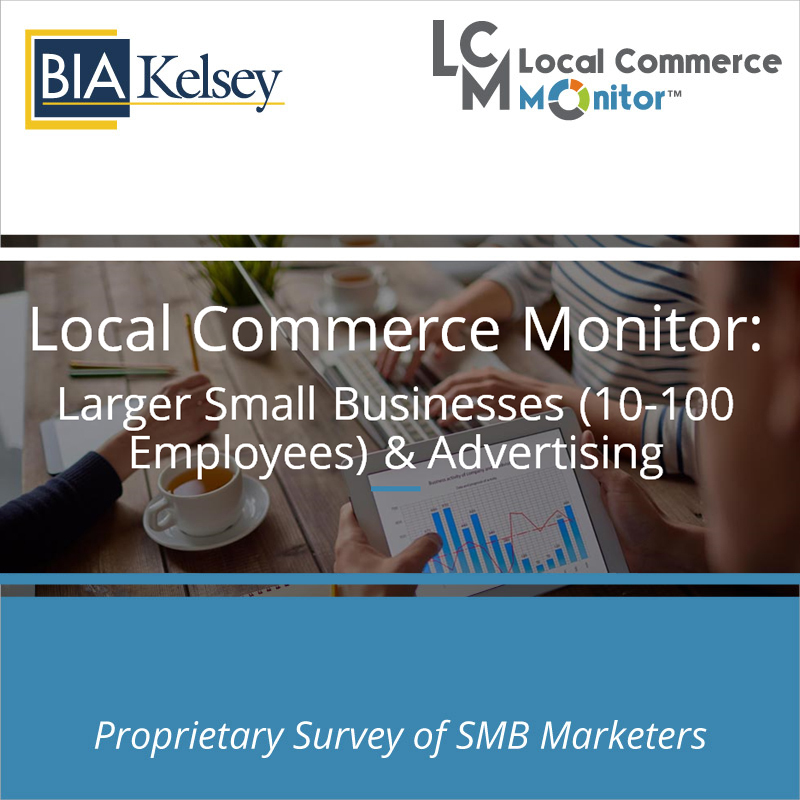 In fact the U.S. local advertising revenues will exceed $172 billion by 2020 (source BIA/Kelsey U.S. Local Advertising Forecast 2016.) How can a media company capitalize on the local ad opportunity? How can agencies build strong local strategies for their advertising clients? How can investors understand the opportunity for startups in the local space? 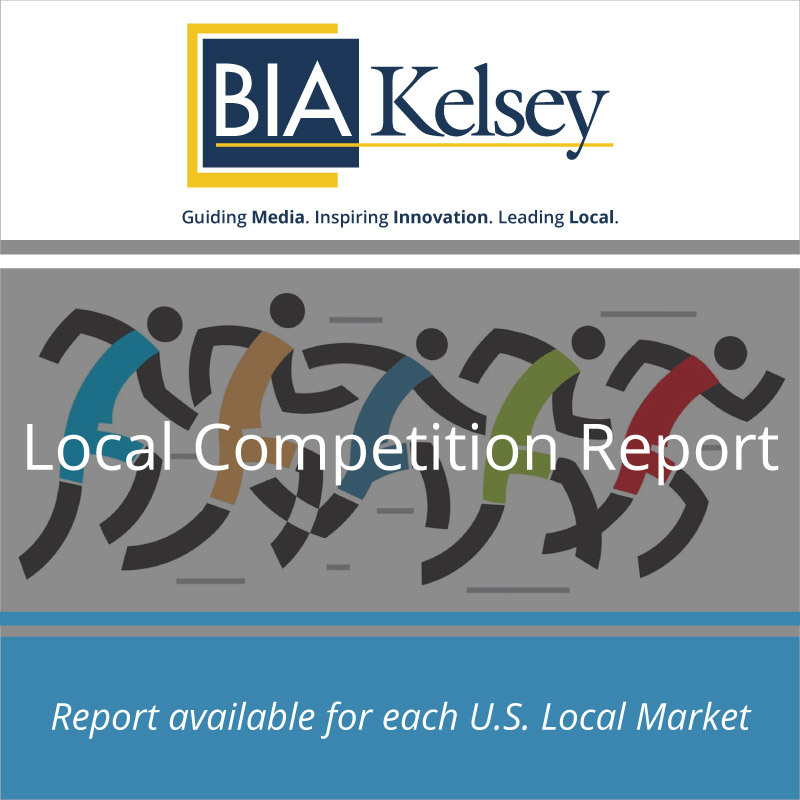 BIA/Kelsey’s Media Ad View Plus report exposes where local advertising dollars are going (i.e. media like search, video, print ads, etc.) and who is spending those dollars (i.e. 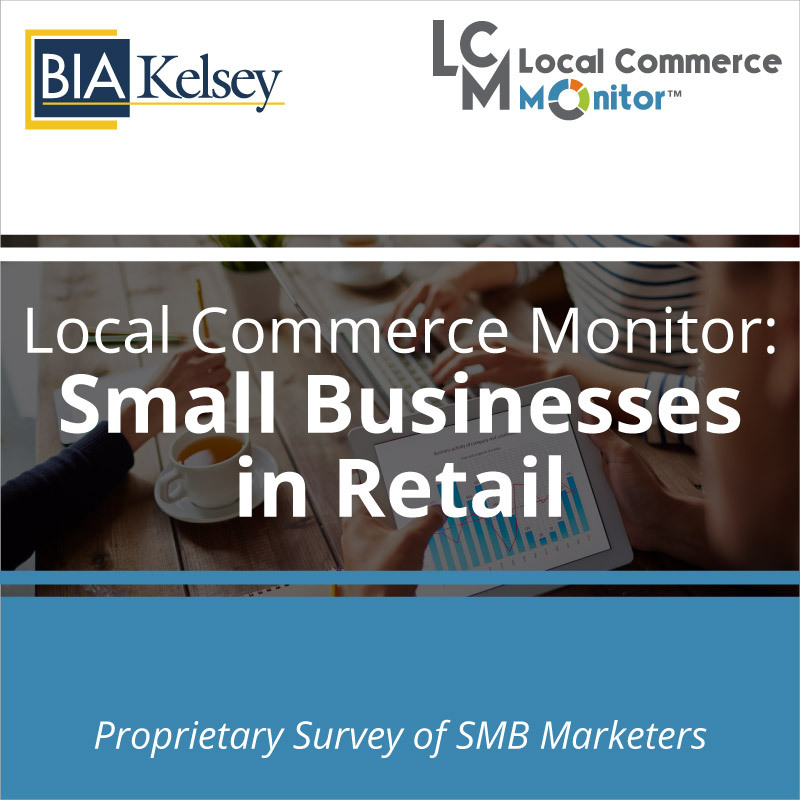 businesses by 94 industries) in local markets across the U.S. The reports are available for all U.S. television markets and Census Bureau statistical areas. Select the market of your choice to learn about the local media ad view by type of advertiser and type of media. 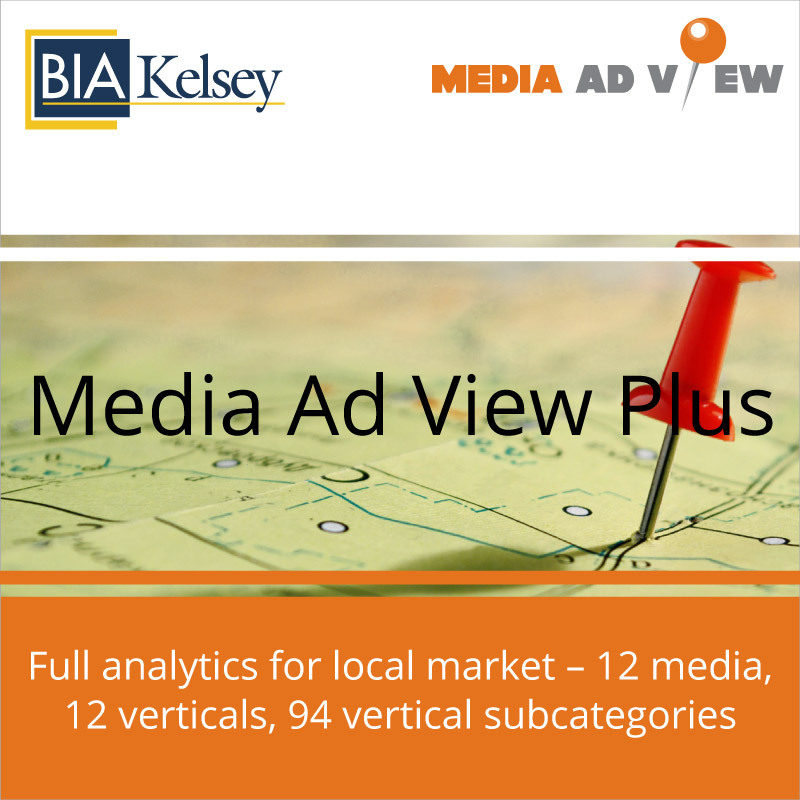 Media Ad View Plus Reports show the distribution of ad dollars in local markets across 12 media sectors, 12 advertiser verticals and 94 vertical subcategories. Ninety-four subcategories like tire dealers, technical and trade schools, hardware stores, dentists. The Media Ad View Plus report is delivered in Excel format that is easy to import into a CRM system or other marketing/business tools. Use the Media Ad View Plus data in financial projections, presentations, sales sheets or investment prospectuses. Why purchase a Media Ad View Plus Report?